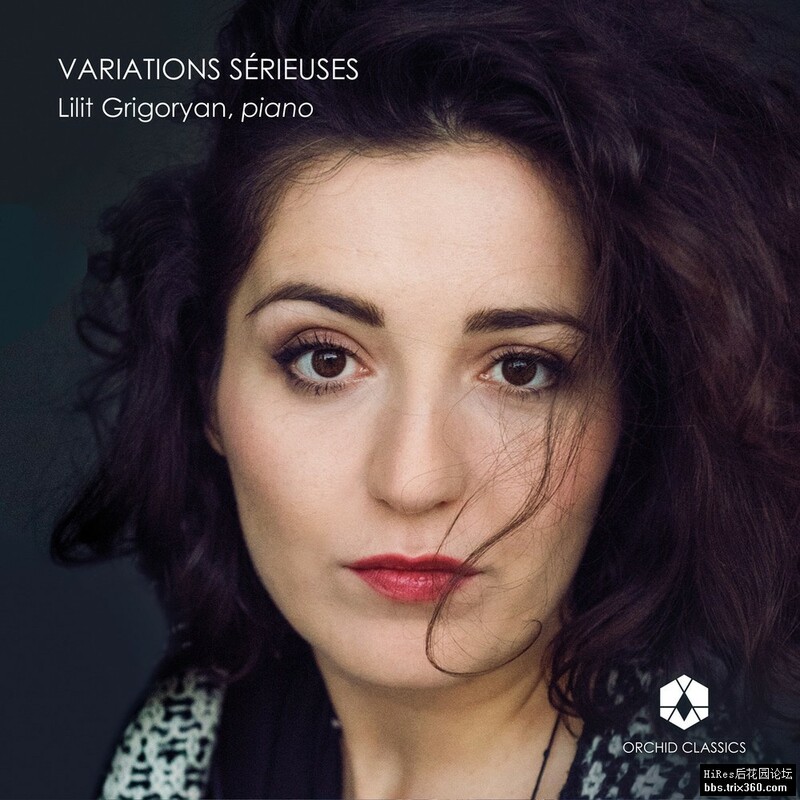 Award-winning Armenian pianist Lilit Grigoryan explores the art of the variation in her new recording with Orchid Classics entitled VARIATIONS SERIÉUSES. In stunning interpretations combining both virtuosity and integrity, Lilit Grigoryan takes the listener on a journey through this art form, from Busoni's breathtaking re-imagining of the majestic Chaconne from J.S. Bach's D minor violin Partita, to Beethoven's 32 Variations, which range between extreme technical difficulty and expressive moments of quiet simplicity, to Mendelssohn's grand Variations sérieuses. Alongside these giants of the repertoire are some more rarely-heard gems: Bizet's sinuous and innovative chromatic variations, and youthful late-Romantic colour from Polish composer Szymanowski.